 Austin Community College’s Surgical Technology Program has opened Fall 2019 admissions to include students who are currently in the process of completing prerequisite courses. All courses must be completed with a grade of “C” or better to qualify. result in the application being denied. of a mandatory online information session for Surgical Technology students, and a TEAS test score (no minimum score required). Please visit the Surgical Technology Application Process page for step‐by‐step instructions. The program offers an Associate of Applied Science degree and a certificate. The program courses are completed in 3 semesters. More information can be found at the Surgical Technology website. We look forward to receiving your application and having you join the program! The Surgical Technology Program is accepting applications for Fall 2019 program start. For more information, visit the Application Process page.